Cinema is probably the only place in the world where the creators can experiment with the relationship between two people. Be it friends, lovers, siblings, or even rivals, a perfect pair makes for perfect entertainment. And in Bollywood, filmmakers have always managed to find the right chemistry between two actors and turning it into something iconic. Here are some of our all-time favourite and the most celebrated ‘jodis’ or duos of Bollywood, which have given the best cinematic experience ever! And they are not just restricted to a romantic pair. 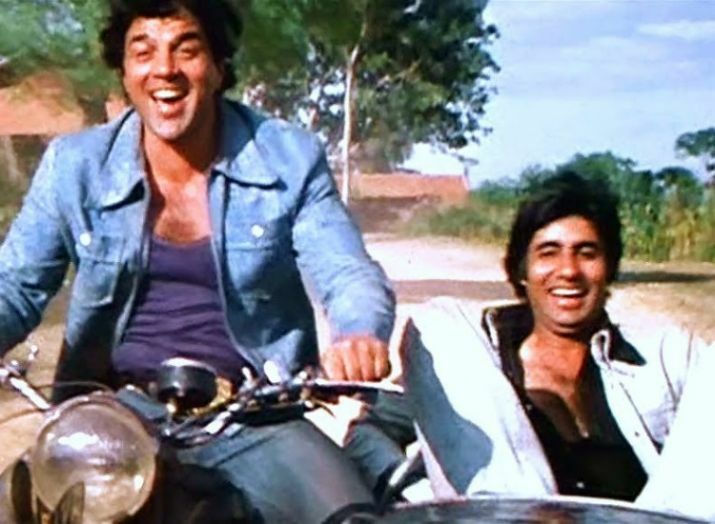 Timeless and classic this dynamic duo has been above all pairs since the days of Sholay, followed by Chupke Chupke, and Ram Balaram. One of the most evergreen on-screen couples, they have managed to explore all shades of characters with each other. 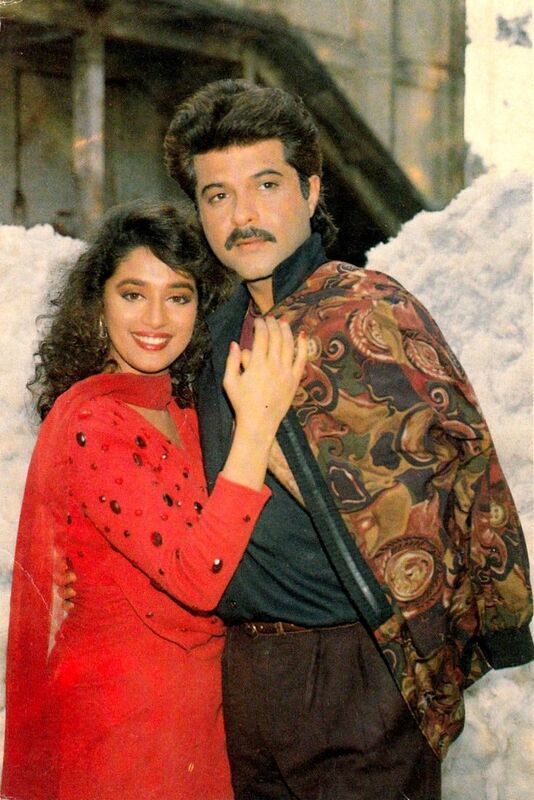 From Tezaab to Pukar, this couple had managed to entice the audience with their chemistry in 18 blockbuster films. This is not one of the typical jodis that we see and are probably one of the most uniquely compatible individuals on screen. With 21 films together including cult films like Hera Pheri, Welcome, and similar others, this incredible duo has managed to make an impression every time. This pair of actors was one of the best things that happened in the 90s. With each film a blockbuster, they have entertained us with their perfect equation across romance, comedy, drama, and action. Perfect coming timings, memorable repartee, and a laughter riot are only a few things that come to our minds when we think of this duo. Across 10 films and a variety of relationships, these two actors defined true ‘bromance’. 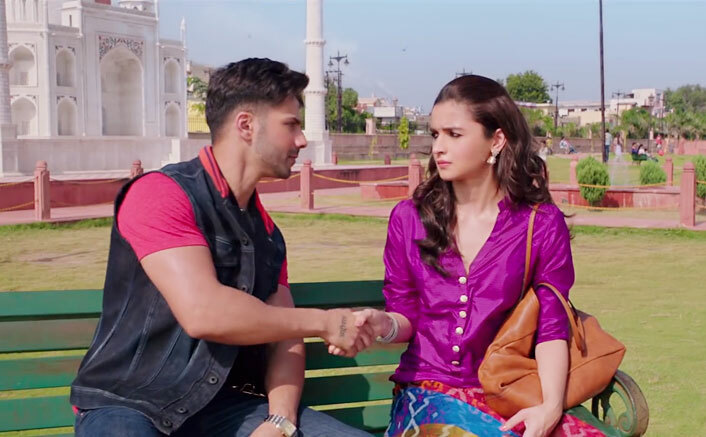 Whenever we talk of Bollywood jodis, this on-screen couple finds the top place on charts. With seven films together, portraying love, romance, friendship, and their evolution as actors, this duo has stolen all hearts over decades. With three blockbuster films and memorable performances together, this duo is one of the most celebrated couples of the industry, on-screen as well as off-screen. This latest Jodi of Bollywood has been topping the charts ever since they made their first appearance on screen and is no less than an icon for the millennial generation. Their adorable real-life friendship reflects in their on-screen chemistry, which makes it adorable and loved by all.